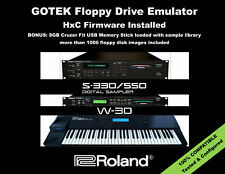 New ListingGOTEK Floppy Drive Emulator for ROLAND W-30 S-330 S-550 with 1000+ DISK LIBRARY! 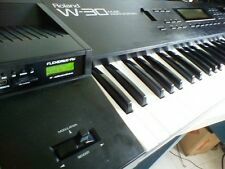 Roland W-30 A-50 A-80 D-70 SP-700 JW-50 E-96 G-600 G-800 RA-800 LED Display ! 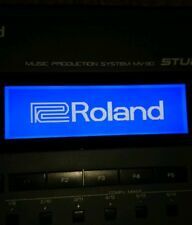 This page was last updated: 22-Apr 07:32. Number of bids and bid amounts may be slightly out of date. See each listing for international shipping options and costs.